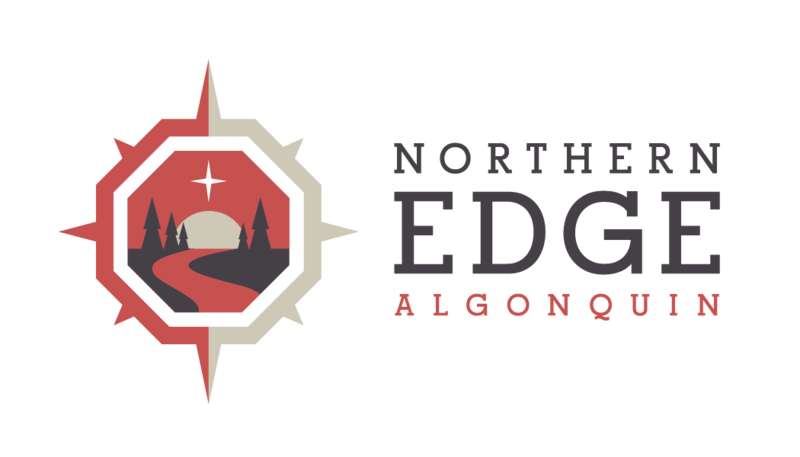 The time is coming and our guides here at the Edge are getting ready for an exciting season here in South River. Liz and myself went for a long hike to check out some possible new dog sledding trails in the area this week. Liz did a great job explaining to me the exciting experience that clients get on this once in a life time experience. Both of our guides here at the Edge have been enjoying dog sledding for many years. I’m fortunate enough to live on route of these dog sled teams passing by, and probably will get many opportunities to watch them glide by every day. Liz promises to take myself and three of my friends from the Niagara area on a Dog Sled day trip this winter which we are thrilled about! Only a few more months to go, you can tell that the 300 anxious dogs are getting ready for the most exciting time of the year!